The following table displays information about Express Entry draws that have taken place so far. This information will be updated after each draw is made. 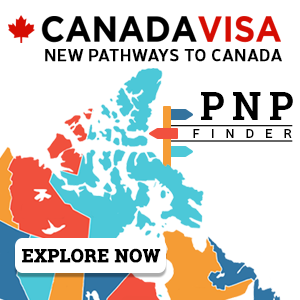 program-specific, in which case the government of Canada will select candidates for just one of the federal economic immigration programs. 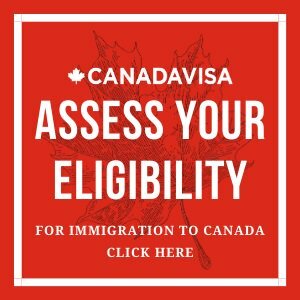 What are your Canadian immigration options?